The state of California is a natural choice when it comes to immersion trips, particularly Spanish language ones. Aside from being the most populous state in the U.S., California is also one of the most diverse. Almost 40% of the state population is Hispanic, many of whom speak Spanish as either a first or second language. This presents many possibilities for language and even cultural immersion in most parts of The Golden State. 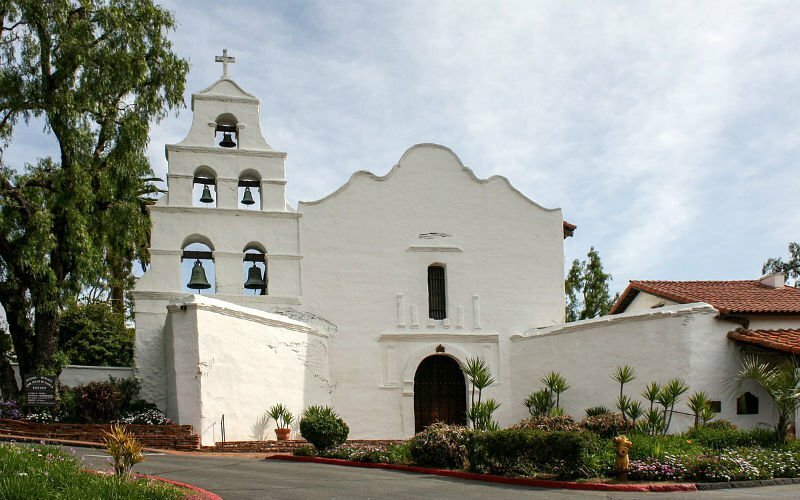 California was originally settled by Spanish Missionaries (not counting the Native Americans already present), and there are 21 missions stretching across the state, from south to north. Of course, Southern California shares a border with Mexico, and so Mexican cities close to the border can be visited with relative ease. Exploring a town like Tijuana, Rosarito or Ensenada offers students the chance to interact with native Spanish speakers and immerse themselves in Mexican culture.